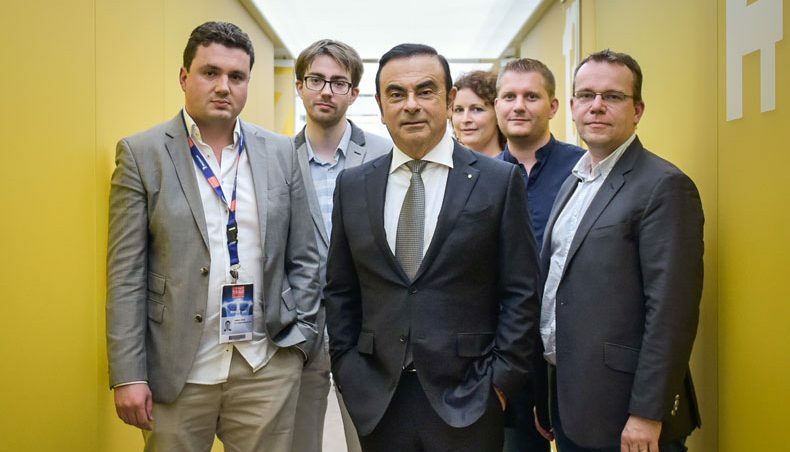 Under any ordinary circumstances it’s pretty difficult for the man in the street to get an interview with Groupe Renault chairman and CEO Carlos Ghosn. 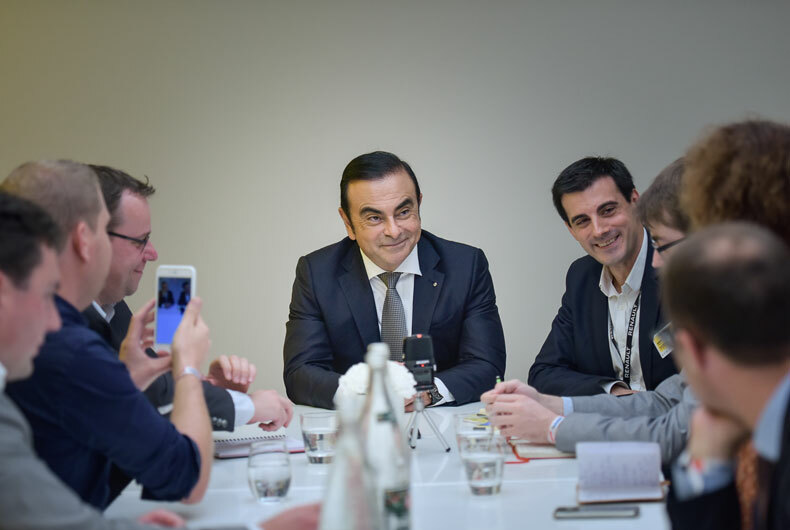 But that’s exactly what happened, for the first time at an international motor show, when the Renault boss met five web opinion leaders at the Paris event. What is a web influencer? A web influential, or influencer, is a new type of opinion leader, eagerly courted by brands in all sectors because of the influence they wield over consumers. They’ll typically be bloggers, or stalwart Instagram or YouTube denizens, whose knowledge or enthusiasm on a particular subject has earned them sway over an active community of followers on the social networks, or of fans posting comments on their blogs. In addressing web influentials, brands will seek to reach the type of younger, mobile and hyperactive audience associated with avid consumption of instantaneous content. The interview, the first of its kind at an international motor show, was set for 13:45 on 29 September 2016. 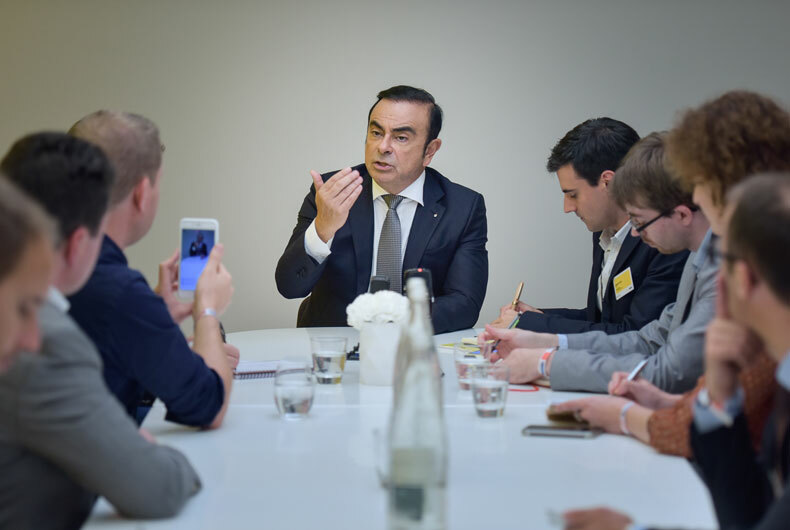 Five bloggers, men and women, met the Groupe Renault boss for a 15-minute chat covering some of the hot topics at Renault right now. 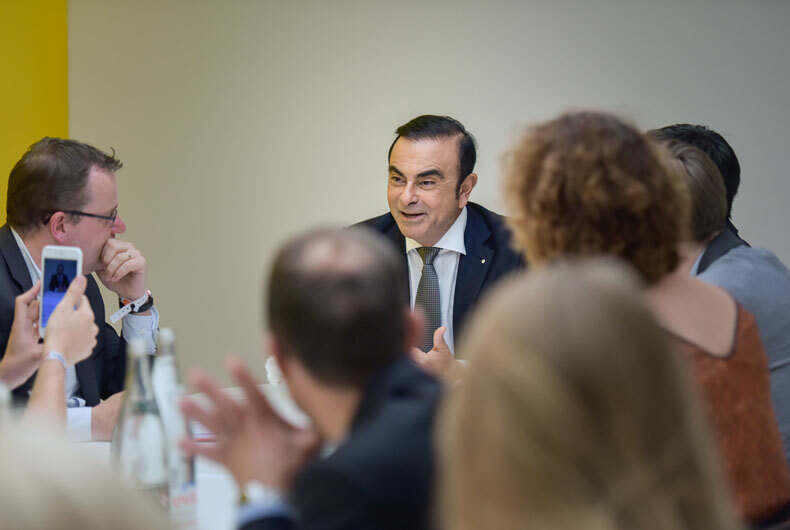 While admitting that the Renault Board, with 35% women, had not yet reached the statutory 40% gender balance, the Renault CEO assured his interviewer that everything would be ready in time. 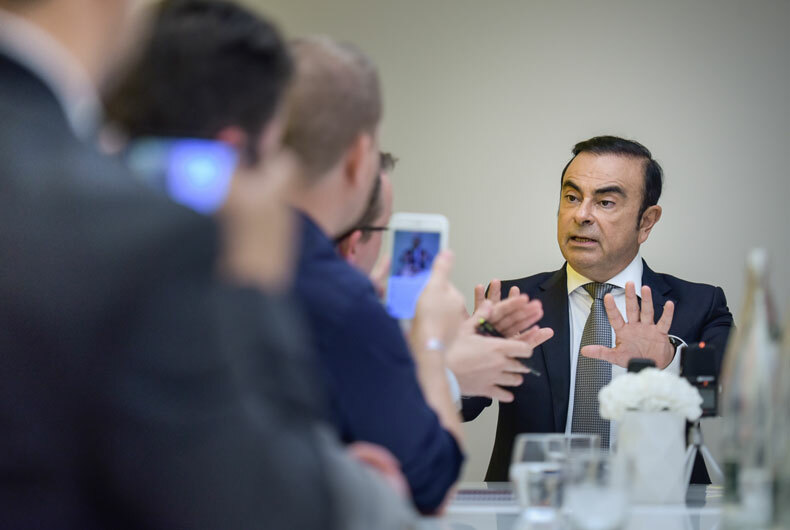 Answering questions from TheAutomobilist on Renault’s market performance, Carlos Ghosn was categorical, noting that Renault had the highest growth rate of any automaker over the last two years, and emphasizing the full renewal of its product line-up (15 facelifts and 11 new models). Product range renewal has boosted our market share in Europe and brought benefits elsewhere too: we’ll be reaping the fruit of our staged investments in high-potential markets such as Russia, with Avtovaz, Brazil and China.